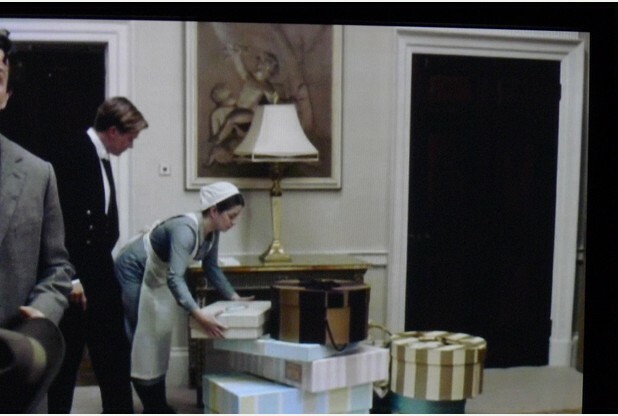 Look out for these Edwardian Hat Boxes and Dress Boxes that have been made for the ITV Series ‘Mr Selfridge’ & “Downton Abbey” (Sunday 9pm ITV). 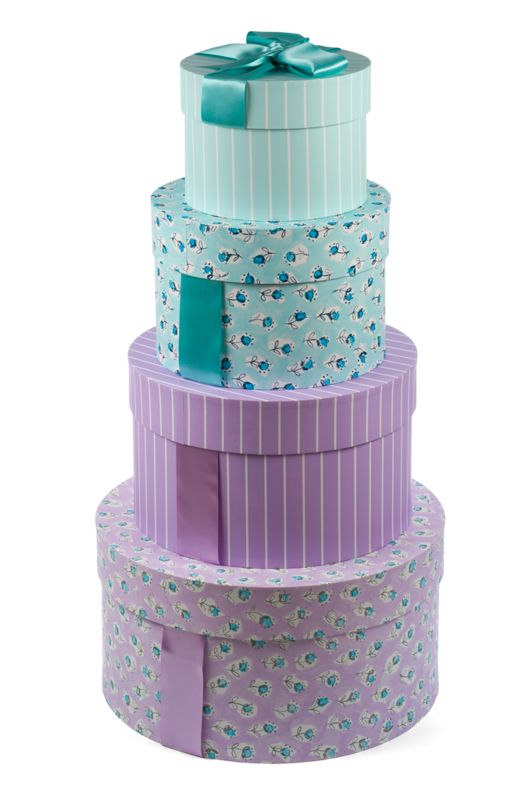 All of these stunning hat boxes are finished to the highest and most beautiful standard; that is why TV companies use them! The ‘Mr Selfridge’ Box, was made in design ‘Quartz Pearl’ with a Bottle Green Ribbon. Choose from our vintage range of designs for an authentic Edwardian Look! And brought to you by the original manufacturer of these amazing boxes..
when ordering please mention which style you require EG. Circular or Octagonal? 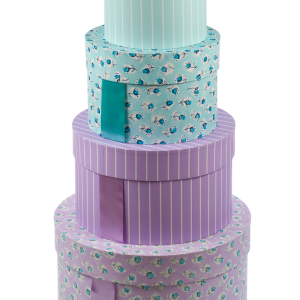 Click on the link below to choose your box colour from our premium box range.